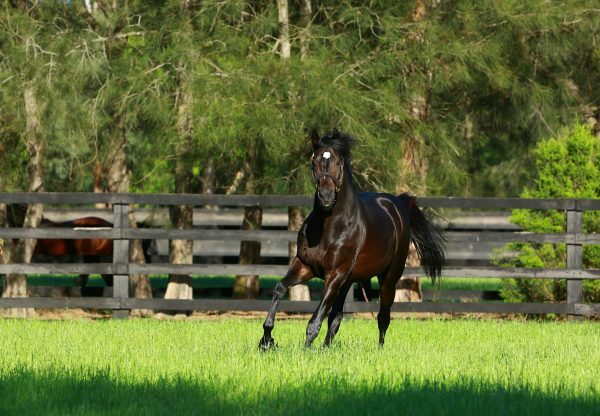 Promising young stayer Betcha Thinking (3c So You Think x We Betcha, by Encosta de Lago) became the latest winner for champion racehorse So You Think when saluting as favourite on Friday night at Canterbury. 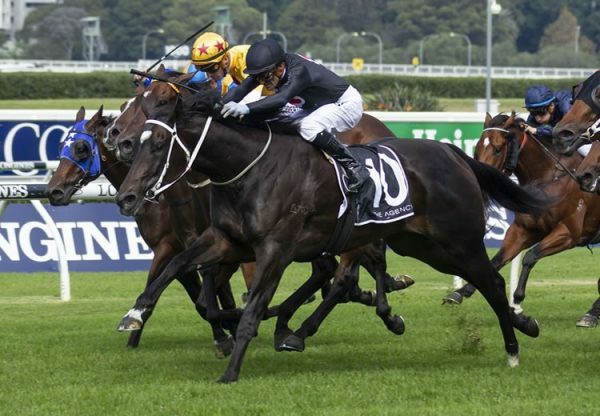 A homebred for the Ingham family prepared by Chris Waller, Betcha Thinking was luckless when finishing fifth at Randwick at his previous start on Cup Day. 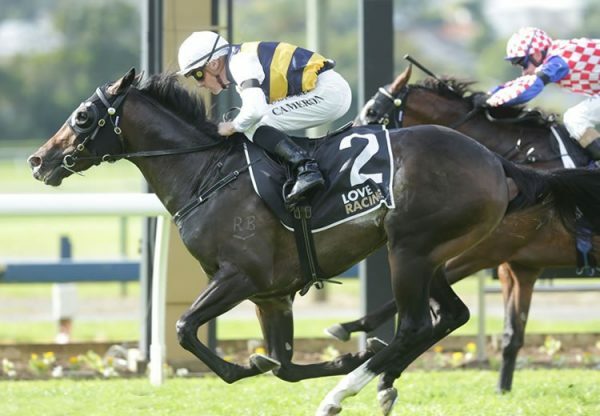 He relished the step up to 1900 metres and made amends with a powerful length and a half win. Foaled and raised at Coolmore, Betcha Thinking is the first foal of metro winning Encosta de Lago mare We Betcha, a daughter of Group II winner Wager from the family of Group I winner True Jewels. 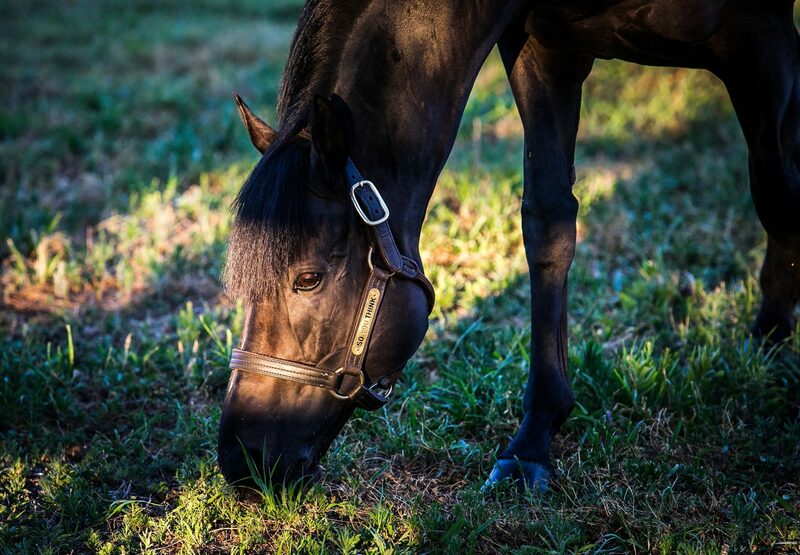 Betcha Thinking is another progressive winner for So You Think, whose daughter La Diosa is favourite for the Group I NZ 1,000 Guineas on Saturday, while his three year-old son So Si Bon is set to take on older horses in the Group II MRC Zipping Classic following a fine fourth in the Group I VRC Victoria Derby.